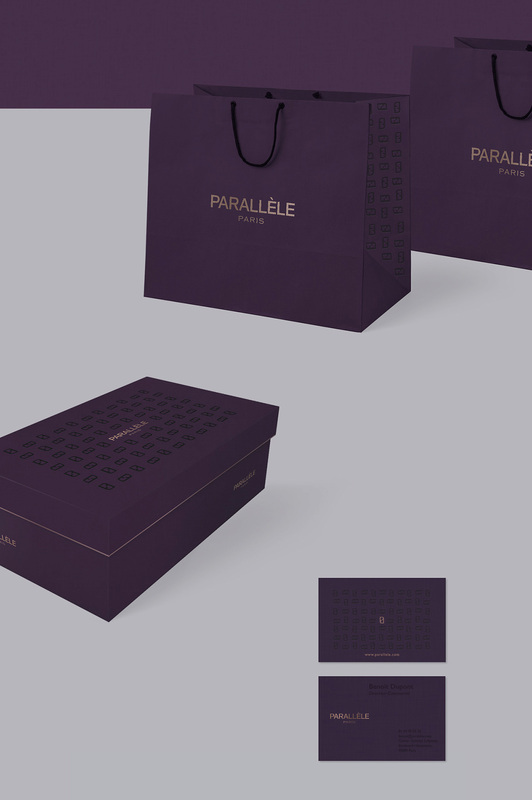 Parallele is a famous brand of luxury shoe from Paris. As part of the JG Causse studio for this project, our mission was to rethink the corporate design of the brand. It must be luxury and colourful (as a color designer studio). 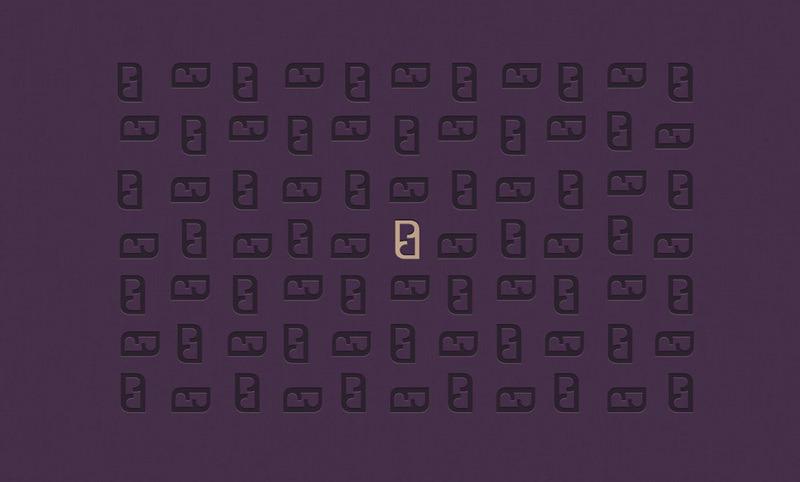 We thought about a pattern based on the logo, that last was our key visual for all the document we had to do. This proposition is not the one selected by Parallèle but it's the one we prefered.